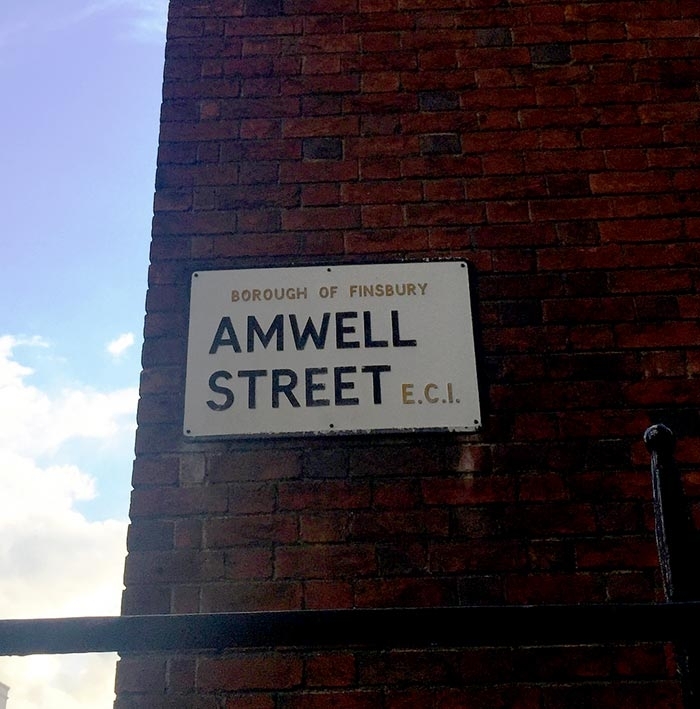 I’d never heard of Amwell Street until last week. Never read about it, never noticed the street sign on the hundreds of times I’ve walked past it on my way to and from work. There’s no neighbourhood guide in Time Out, it’s not in any blogs. Google’s results are equally sparse: the first result is an article from 2006. But I found myself in this quiet street between Angel and Kings Cross on Tuesday evening and immediately got that odd, uniquely London sense of going back in time. It was in the stone work of the school, the corner window of a deli, the chemist with elaborate lettering on the brown and gold sign. A few doors up, a vintage shop called Pennies had big news tacked to the door: a book swap had finally arrived. 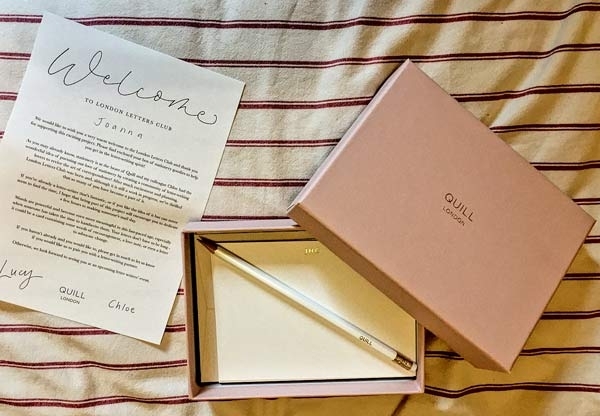 I was looking for a stationery shop called Quill, because a few weeks ago I joined their London Letters Club. It’s this project bringing strangers who like sending actual real handwritten post together – and within 10 minutes of seeing it on Instagram, I’d parted with £30, ticked the box marked “pair me with someone”, and arranged to pick up my member’s pack from the shop. Even hidden behind scaffolding, Quill is still the sort of shop that makes you not so much want, as need everything in it, immediately, all at once. The assistant hands me my order and introduces herself, then we stand for a few minutes and chat. I tell her I didn’t expect to find this little writing shop so close to work, on this oddly traditional, village-like street. But then thinking about it later, I think perhaps it fits nicely: vaguely old school and unexpected is pretty much everything that letter writing is. After I’ve collected my supplies, I pass a sleepy looking pub on the corner and begin the walk home towards Angel, past a gated square and church. 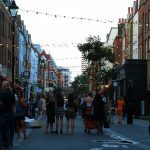 But the feeling of this street – the school, the shops – has intrigued me, so when I get home, I look it up. I find out that the school is 318 years old, and where Charles Dickens did penny readings for the poor. 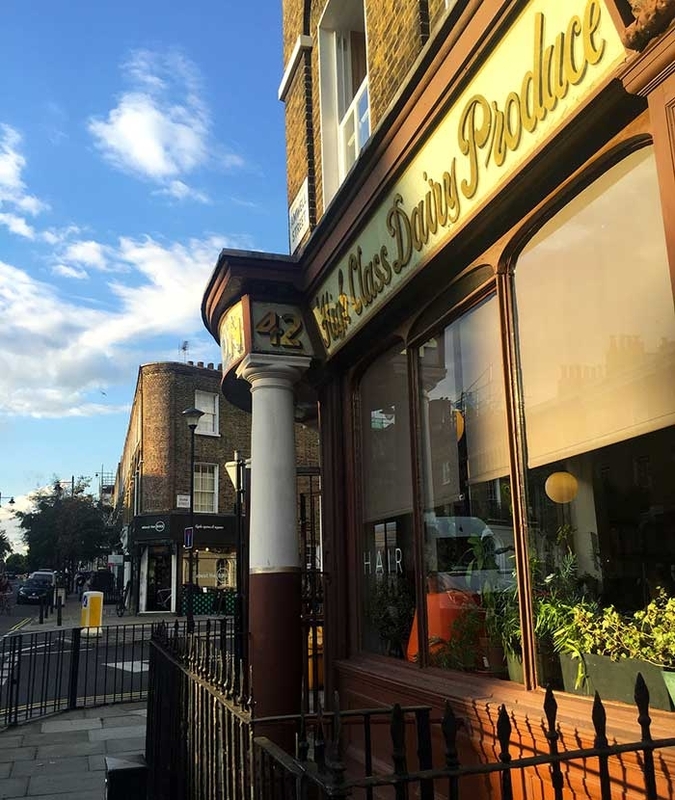 That the sleepy pub used to be pretty famous; poets and writers once brought the house down at a night called Vox ‘n’ Roll. 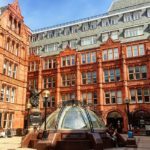 London is full of these little places, tugs back in time, hidden communities you don’t expect. And streets with pubs where a member of the Pogues once slept upstairs, and Pete Doherty worked behind the bar, serving Irvine Welsh and Johnny Depp. 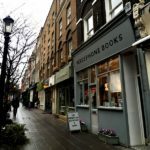 This post originally appeared in my weekly newsletter, along with links to some really good stuff on the internet, and a list of things to do in London that weekend. Sign up below, if you like.